HAPPY HALLOWEEN, FRIENDS! SAVE 31% ON ALL ORDERS! 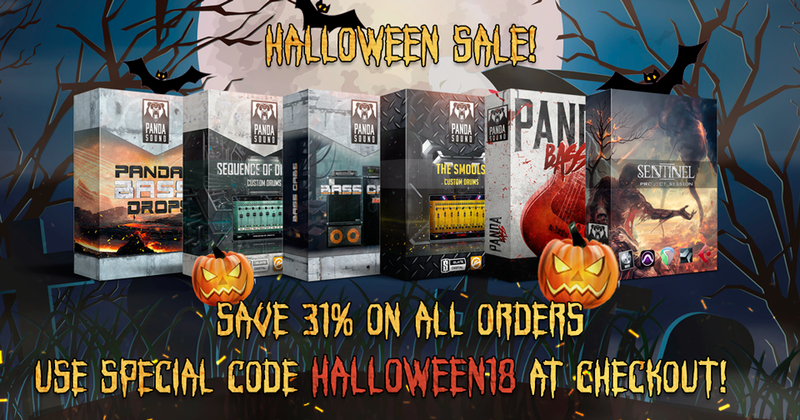 USE SPECIAL CODE -HALLOWEEN18- AT CHECKOUT. SPEND MORE 49.99$ AND GET BURIED SIDE DRUMS AS FREE BONUS. SALE ENDS ON THE 4th OF NOVEMBER. DON’T MISS YOUR CHANCE!